Individual stories of the soldiers named on the War Memorial in Simpson village, Milton Keynes are being written up and presented on the anniversary of each death. 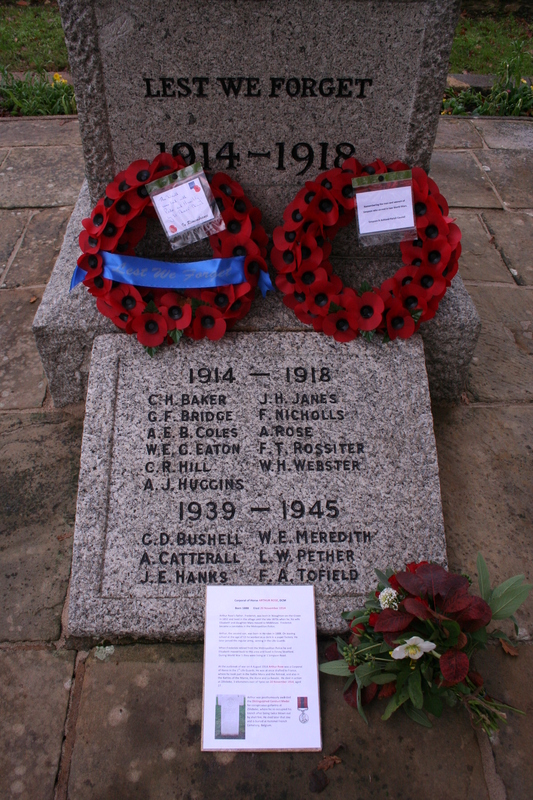 Having researched the lives and service history of each soldier, Peter Barnes, has collated the information to produce these moving memorials to the men that served in the Great War from this small village. Pepper’s Ghost Theatre Company have provided these fabulous shots from Nellie and Your Loving Brother Albert – final rehearsals are now taking place ahead of opening night on 12th November (also showing 13th, 14th & 15th November) at the Radcliffe School, Milton Keynes.